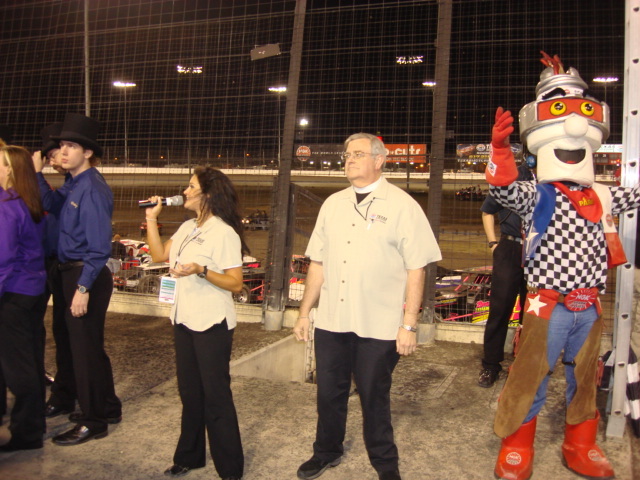 One weekend in March, I got to host the Pro-Cuts Texas World Dirt Track Championship. 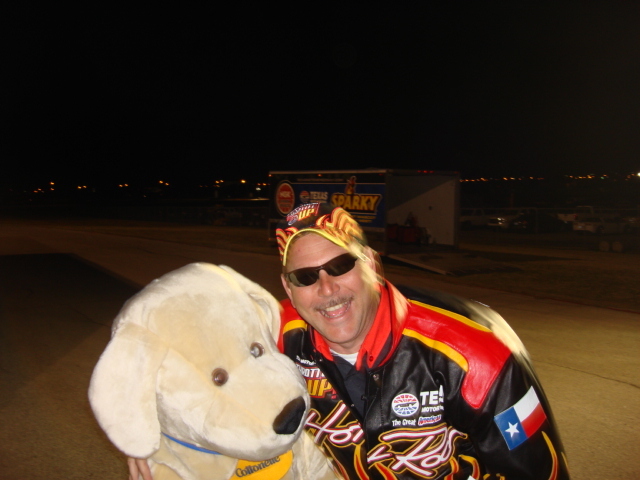 The weather was beautiful, and I got to hang out with Hot Rod! See you next year!